The Ag Startup Engine plans to be a supportive agent in Iowa State University’s major startup initiative with the intent of making ISU a Top 5 university in startup creation. Startups are extremely important to universities, cities, counties and states because they create almost all new net jobs. ASE works in tandem with the ISU Startup Factory, ISU Pappajohn Center, and the ISU Agricultural Entrepreneurship Initiative around agriculture-centric ventures and works with AgTech industries including Robotics, Animal Health, Precision Ag, Livestock Automation, and Clean Energy. Along with other related applications. 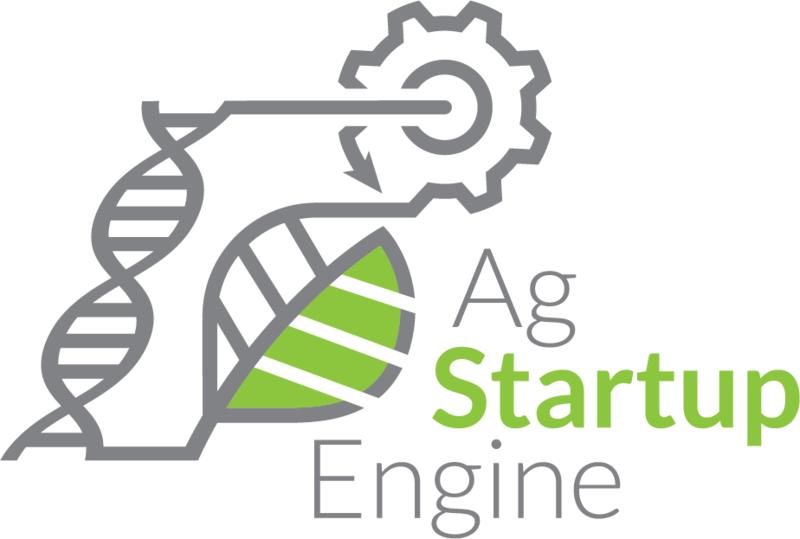 To learn more about Ag Startup Engine, check out their website here.